Home / RIP / RIP Martin Landau! The Ed Wood Star Has Left Us At The Age Of 89 Years Old! You Will Be Missed! RIP Martin Landau! The Ed Wood Star Has Left Us At The Age Of 89 Years Old! You Will Be Missed! 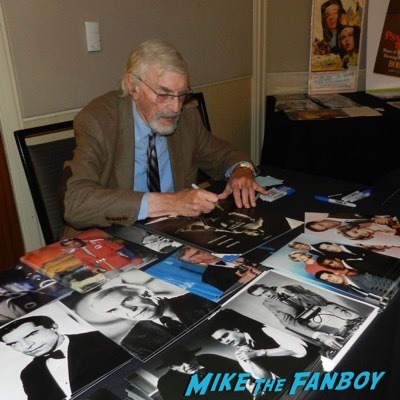 Legendary actor Martin Landau has left this mortal plain at the age of 89. The legendary actor was known for so many iconic roles such as Mission Impossible, North By Northwest and in his later years he collaborated with Tim Burton in Sleepy Hollow, 9 and his Oscar Winning role in Ed Wood. 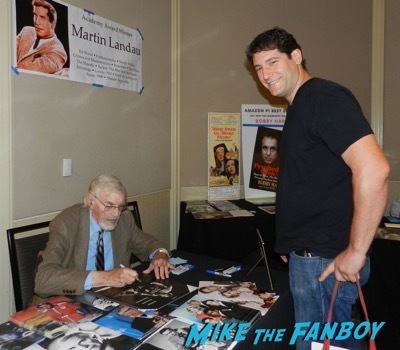 Martin Landau was such a nice man and so kind to fans. 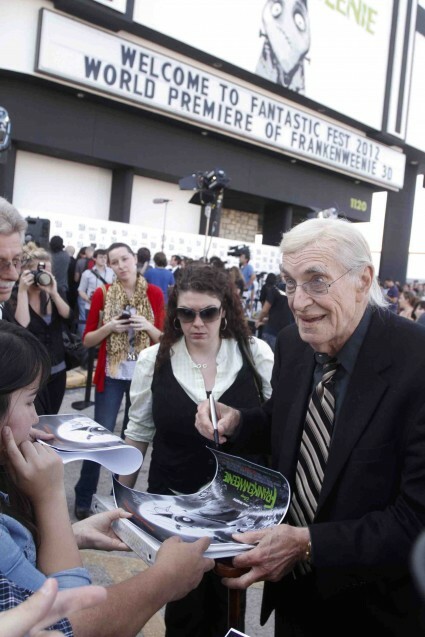 He did several appearances at the Hollywood Show over the years and when Frankenweenie came out he stopped and signed and met fans at practically every stop he was at. 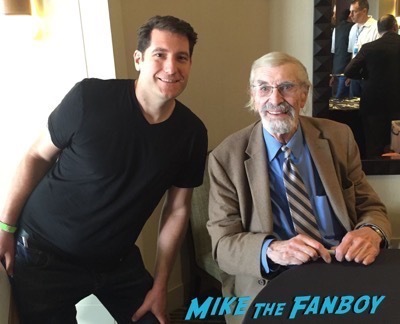 I know when I met Martin Landau he couldn’t have been nicer. He was so generous with his time and I’m so sad that he has left us. His legacy never will however, the films and television work he’s done will last for generations and the world is a better place for it. 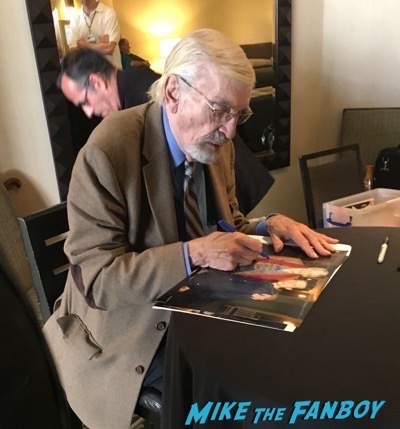 RIP Martin Landau, you will be missed! RIP Alan Thicke! Pinky Remembers Meeting The Television Icon and Growing Pains Star! Ridley Scott talks about the new Alien Prequel and announces…. RIP Carla Laemmle! 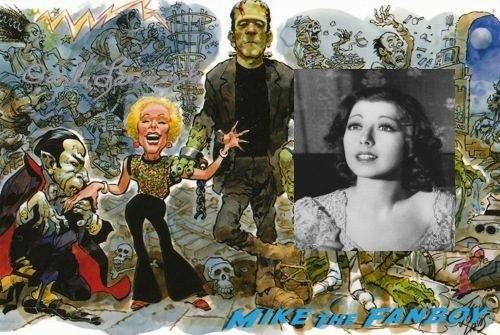 Hollywood Horror Legend Passes Away! Loss To The TTM Community! And More!